Between the growing popularity of the social web and the explosion of services which, at base level, store corporate data in ‘the cloud’, information security professionals and sysadmins are watching the traditional four walls they have relied upon for decades to protect their data not just crumbling, but evaporating before their eyes. As enterprises begin to recognize the savings and incredible range of services offered by cloud providers, and millennials – for whom using social media is as natural as breathing – joining the workforce in droves, companies that do not adapt to the new reality will be left behind. It is human nature to fear what is not understood, and it is the nature of information security experts to block that which they do not understand. But when the business wants to not only use but fully embrace applications hosted outside the datacenter, this paradigm must shift. Sysadmins and security pros need solutions that offer application control in order to protect their data and their users. Fortunately for them, there is GFI WebMonitor 2015, which brings application control to the party with built-in understanding of over 1,300 web applications. 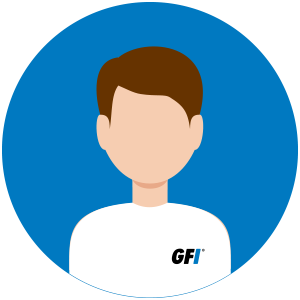 Rather than relying on old-school firewall ACLs that cannot possibly scale to the new reality of cloud-based services, or count on simple proxies that can allow or deny based on URL, GFI WebMonitor has built-in understanding of the most popular web-based applications and cloud services. How does that help you enforce policy and protect users? One of the largest regular expenses for many IT shops is their monthly bandwidth bill. When the same circuit that is used for email and customer access to your website and ordering system is also used by your employees for surfing the web, you can quickly find yourself in trouble when there’s not enough bandwidth to go around. GFI WebMonitor 2015 can monitor Internet bandwidth usage and report not only on who is using the most, but what they are doing with it. You can tell which team member is downloading what, and who is synchronizing their hard disk up to the cloud, as well as setting limits on peak bandwidth usage and blocking apps that are not a part of your business completely. No matter how good your email filtering is, at some point a user is going to click a link that will take them somewhere they should not be. GFI WebMonitor 2015 includes multiple layers of security to protect against phishing attacks, including antivirus and feeds for known phishing sites which can be blocked so your users won’t become victims. 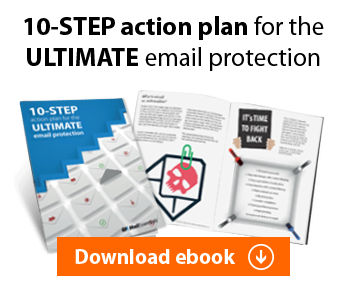 Even the most trusted sites can fall victim to attackers and start hosting malware. GFI WebMonitor 2015 includes multiple antivirus engines to monitor every page access and file download to protect your users, their systems, and your data from downtime due to malware. 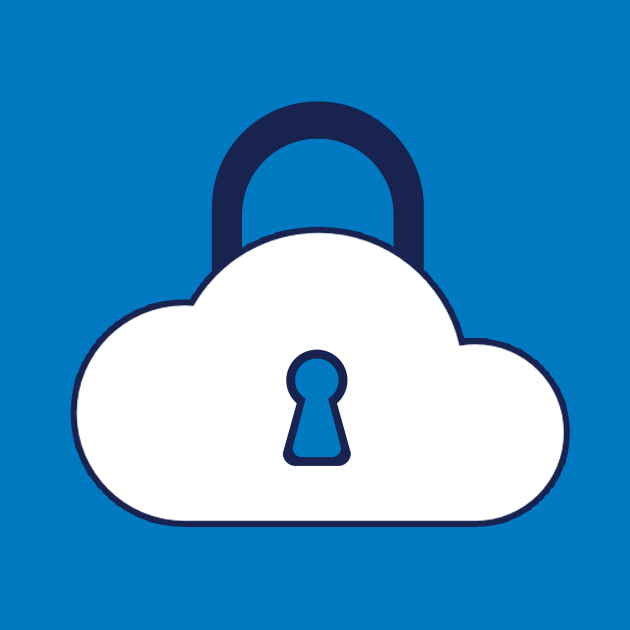 Whether you are surfing the web, or synching files to the cloud, do so with confidence knowing that you are protected. We all know how easy it is to jump on the web just to check something really quickly, only to lose 10 minutes, 30 minutes, an hour, or more. One of the biggest threats to productivity is unfettered Internet access. With GFI WebMonitor 2015 you can restrict access to non-business sites, yet allow access for limited periods of time. It is flexible too, so your web marketing team can spend as much time as their jobs require on Facebook and Twitter, while other users can be limited to lunch time or only a few minutes per day. That way, everyone can enjoy some recreational use, no one’s productivity suffers, and all the users get what they need to do their jobs. While there’s great value to be gained from cloud-based storage and services, both are only appropriate when approved for business use by the company. With an understanding of over 1,300 web applications, GFI WebMonitor 2015 can tell the difference between a user storing data in their OneDrive for Business or their personal Dropbox, and permit what is allowed while blocking what is not. It can also ensure that Internet access is permitted to business appropriate websites, and no one accidentally ends up on an adult website during office hours. With the built-in intelligence and application control of GFI WebMonitor 2015, sysadmins can embrace the cloud with confidence, knowing that they have a tool at hand to enforce policy and protect their network.